Trekking is an exciting activity full of adventure, beauty and excitement of the outdoor life, a brake from modern living. 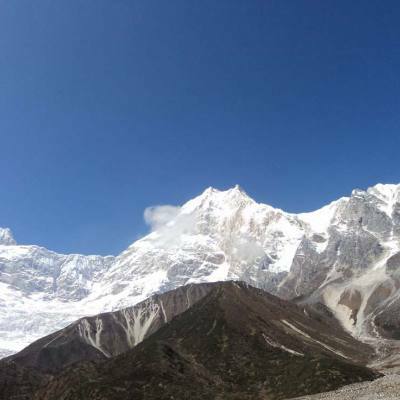 Trekking in Nepal offers the best routes in the world and leads to the highest peaks on the planet, the majestic Himalaya. The paths to the Himalayan heights travel through jungles, pine and bamboo forests, birch and rhododendron, Nepals national flower in bloom during springtime. Along with natural splendour and mountain views, there is a broad range of diversity in cultures and timeless traditions and practices. Villages in the foothills and mountains have splendid scenery and are surrounded by fertile fields and beautiful landscape. 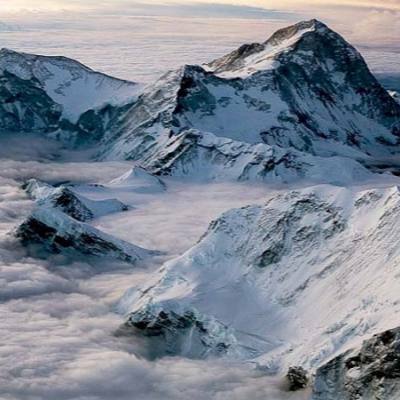 Nearly all of Nepal is open for trekking and the most famous destinations include Everest, Annapurna, and Langtang. 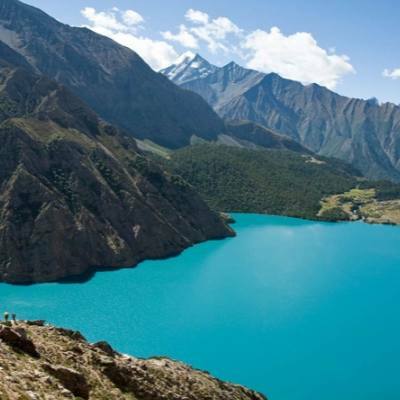 Nepal has a wide ranging geography resulting from its rise from nearly sea level in the south to the highest point on earth to the north within a relatively short distance. The result is a fascinating range of ecological, geographical and cultural diversity to explore. 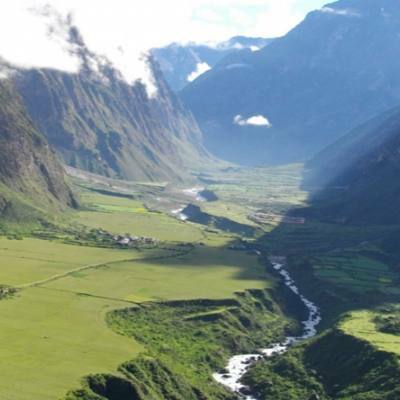 While trekking, the trails pass through open countryside, scenic and remote villages, steep hills, dense forests, sacred valleys and river gorges, through alpine meadows and yak pastures and astonishing Himalayan landscape. All the while you will enjoy some of the most beautiful scenery worldwide and meet the wonderful inland people . 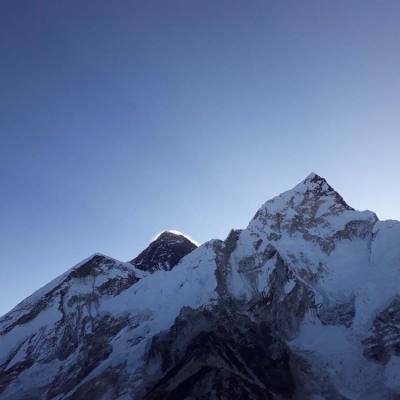 In the near past, trekkers had to carry tents, food and gear into remote mountain areas. A large entourage of porters had to be employed for earlier journeys. 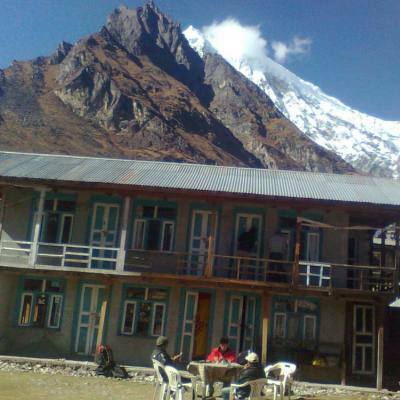 Nowadays, comfortable lodges have been built called and the so-called tea-house trek has become popular. 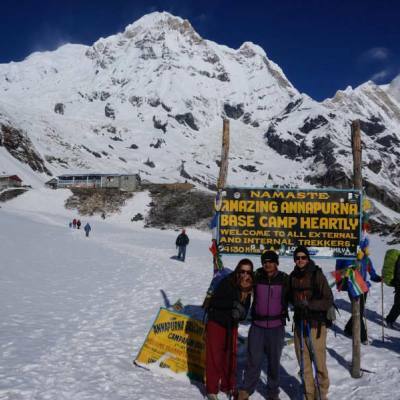 Our trekking in Nepal adventures awaits hiking enthusiasts from around the world. 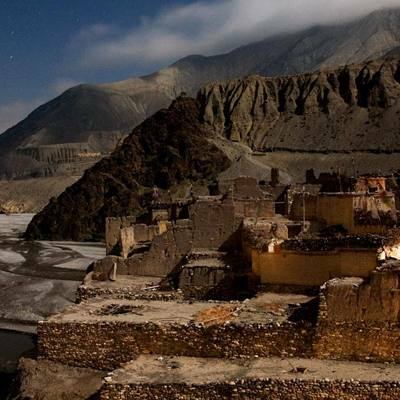 The mountain views are breathtaking and Nepals hills and valleys and mountain landscape offer unlimited chances to explore the majesty of the Himalaya and connect with its hospitable people.